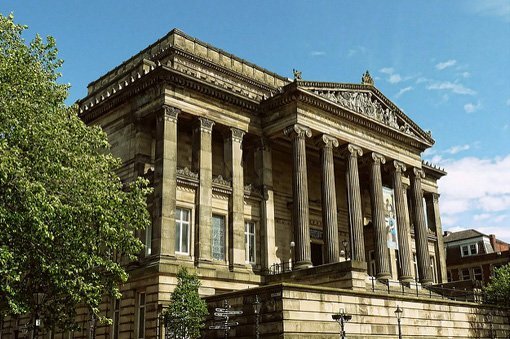 The Harris in Preston is the jewel in the crown of the city's historic public buildings and HemingwayDesign were chosen, along with Purcell architects to “design its future". Our work focuses on re-imagining and future proofing a historic museum/library/art gallery/city social space. The Harris will lead a county wide cultural offer that is uniquely Lancastrian with a 21st century relevance. With personality, drive and innovation that characterises the city. The Harris will provide an fantastic and innovative visitor experience that will animate the city centre, drawing people in during the day and into the evening. Local people will help create this cultural offer and the Harris will be a reflection of the wonderful diversity of Preston’s identity. The Harris will provide opportunities to learn and acquire knowledge, acting as a hub for all people to gather, meet and participate. A home for the production of cultural content of the highest quality, raising the profile of Lancashire nationally and internationally.